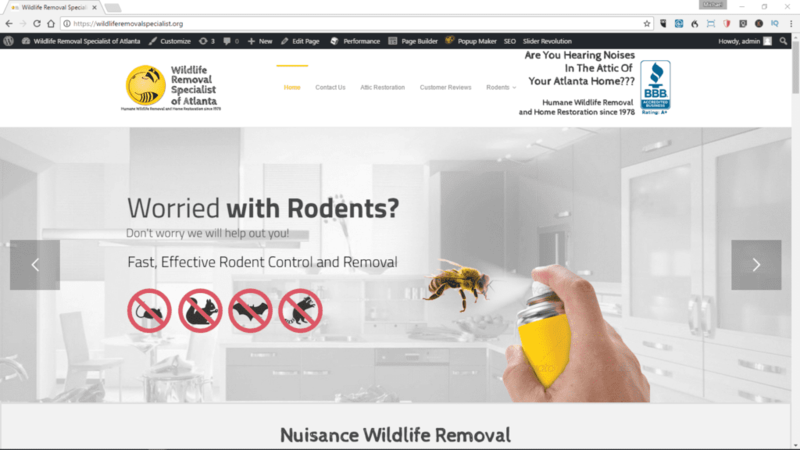 This is a WordPress site I customized in tandem with the owner using the Anona – Pest Control WordPress Theme from Theme Forest. This theme features Slider Revolution, Visual Composer, and Beaver Builder. I also customized this theme to the client’s specifications and I am still available to the client for website maintenance and improvements. I also handled the graphic design required by the owner, including logo design. This site can be viewed at http://WildlifeRemovalSpecialist.org. I completed this project in June 2017 and occasionally update the site as requested. 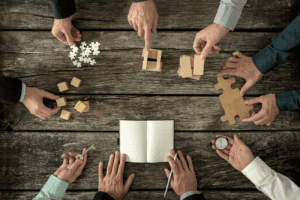 Looking for a WordPress developer to work on your site? Contact me here to get started!